I grew up in a family of seven, and have lived in the Midwest most of my life. I am the 4th child out of 5, a middle child, born after the only boy and before the doctor — my younger sister (a rather awkward spot in the birth order). 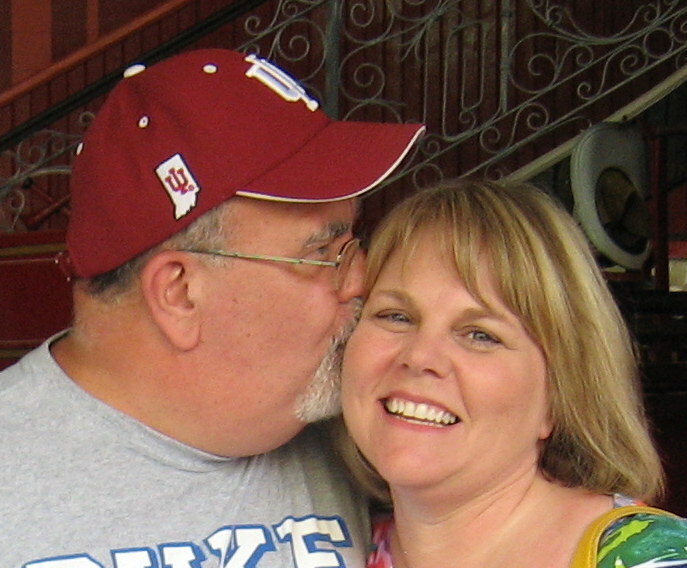 I got married 2 weeks after high school, and am still the wife to that guy, my Rock — almost 45 years later. 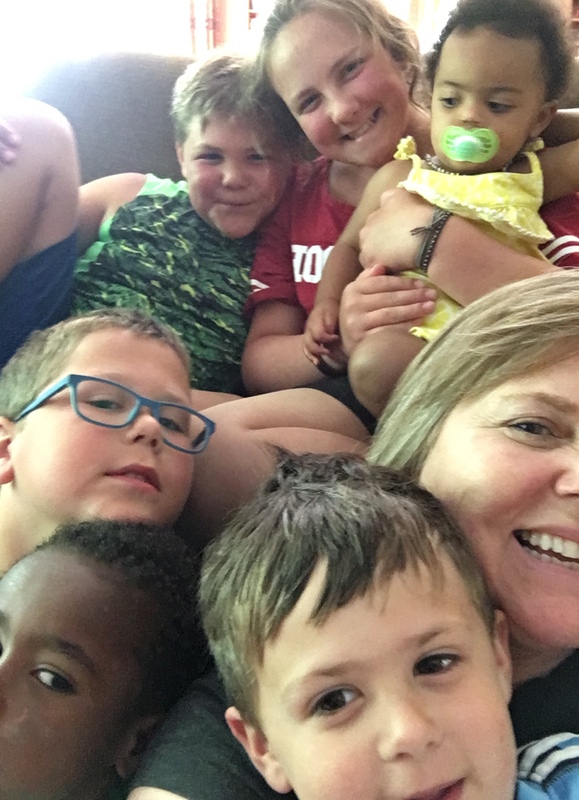 I am the mother of 4 grown daughters and grandmother to six “littles” — thus far. 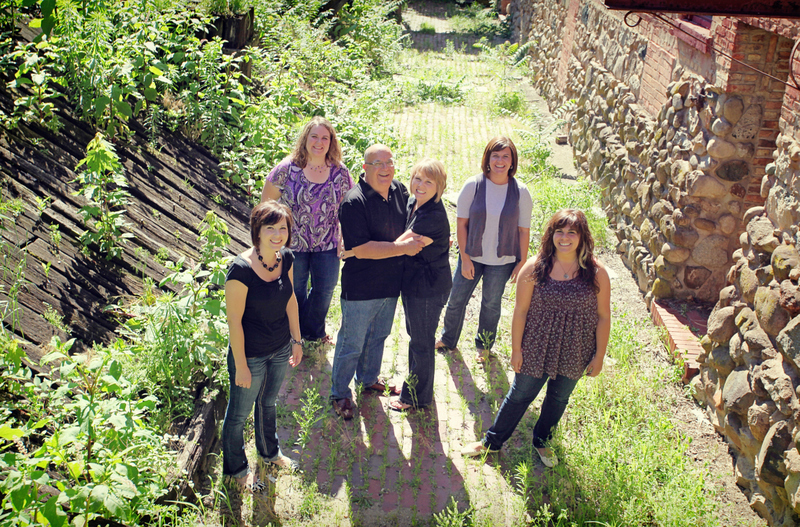 A few years ago we moved back to our hometown area, back to our roots. The move came about because my husband decided, after sitting at a desk for 37 years, he needed a change. He was tired of being a Financial Officer. He was tired of wearing a suit. He was tired of the city. He is farming now. Yes, farming! Tractors, combines, work boots and suspenders! 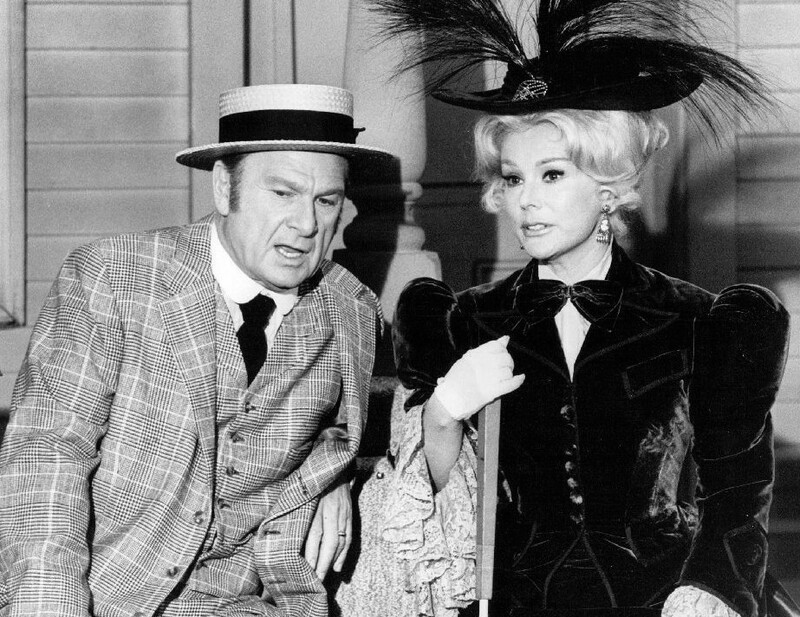 Anyone remember the 1960’s TV show, “Green Acres?” I get called ZsaZsa occasionally (even though it was actually her sister, Eva Gabor, who played Lisa in the humorous series). But ZsaZsa is just fun to say, and yes, “Green Acres” has indeed become my theme song! “THIS is going to change my life! But I knew in my heart, that if it was the right move for Jon, God would make it the right move for me. Our nest emptied out the summer of our move as the youngest daughter packed her belongings and headed to college. So the word “change” seems too small to capture all that transpired over the next few months. All the roles that had defined me were gone. There were some really hard days. Days when I didn’t know who I was or what I was supposed to be doing. “It’ll be right for me” echoed in my head on a daily basis. I began to claim it as a promise. Here are my stories. Transparency doesn’t always come easy for me, but every time I write, I learn something about myself, my faith, and others. And by the way, six years in, I am delighted to say… God IS making it right for me.